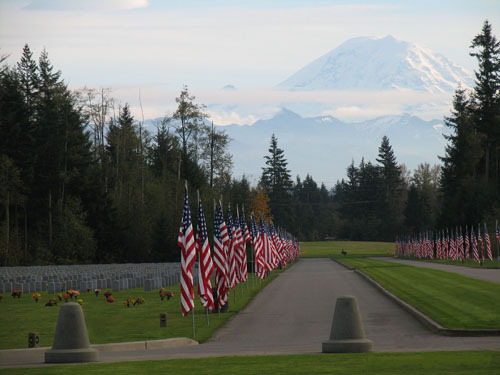 American Legion Post 160 of West Seattle in partnership with Forest Lawn Cemetery and Funeral Home of West Seattle will be holding a service in observance of Memorial Day on May 25, 2015 at 2pm. 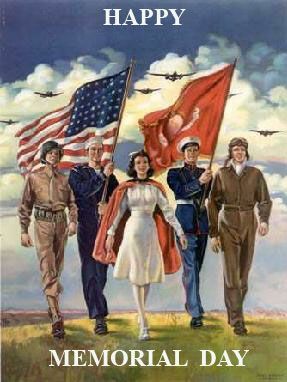 If you have a Gold Star Mother, from the Seattle area, who is available to represent your organization and willing give a brief speech regarding Memorial Day we would very much enjoy putting her on the schedule. On Memorial Day I along with Kyle from the American Legion and a member of our post participated in the Memorial Day Remembrance at Forest Lawn. Read the story on the West Seattle Blog and see the video of the event below. 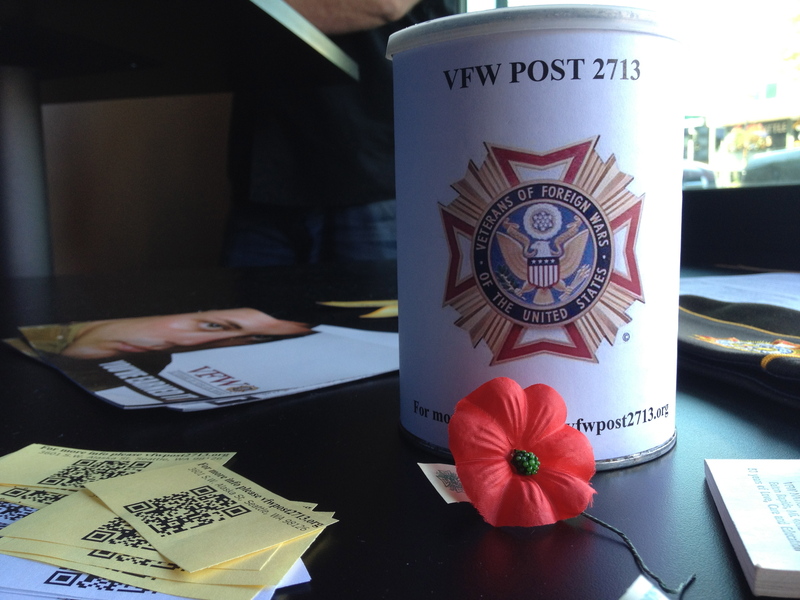 Our Memorial Day (weekend) Poppy Drive was excellent. The tally so far is just over $670 dollars. I want to thank all of those who participated for their hard work. 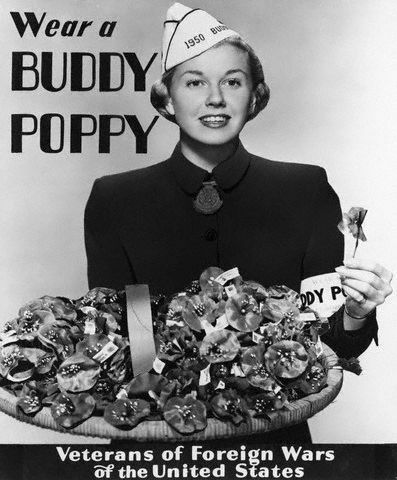 On Thursday May 23rd from 5pm to 8pm members will be at the Beer Junction handing out Buddy Poppies. The tasting will be cider from 2 Towns Cider House and if that is not your style there is beer on tap. Join us in raising a pint to honor those Veterans who have passed. Seattle City Light will hold two events in May to commemorate Memorial Day. These events are sponsored by the utility’s Race and Social Justice Initiative (RSJI) Change Team. The Change Team engages employees learning opportunities that promote racial equality. The Memorial Day events are designed to educate and increase understanding of the intersection of RSJI and veterans’ experiences. The events will be held at the utilities North and South Service Centers. Speaker: Jack Hamann, author of “On American Soil”, a book about a real-life event in Seattle’s military history that put a spotlight on racism in the military, and ultimately exonerated African-American soldiers wrongfully court-martialed for the murder of an WWII Italian POW at Ft. Lawton (now Discovery Park).